Today we have 19 new printable coupons you can checkout. 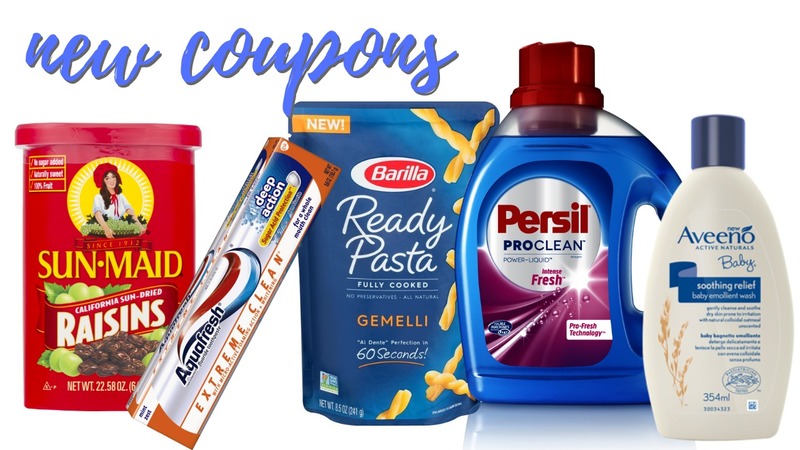 Be sure to print out these ones you’ll need, save on Persil, Soft Scrub and more. Be sure to check the item search for any sales you can match these in with.